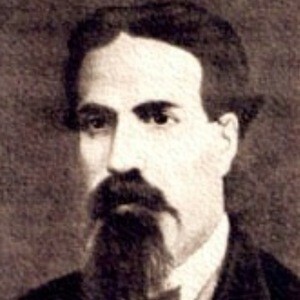 Mexican poet of minor tone who wrote fables of the 19th century and is considered the best Mexican fabulist for his works like El Ratoncillo Ignorante. He was a deputy in General Congress and attended the Colegio de San Gregorio in Mexico City. He also wrote many plays and reading books for children. He was born to Don Ignacio Rosas and Doña Olaya Moreno in Lagos de Moreno, Jalisco, Mexico. Alurista has also been a Mexican poet of high regard.